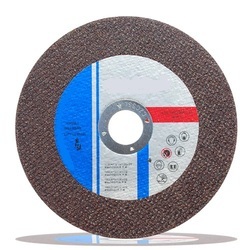 Pioneers in the industry, we offer cutting wheel, grinding wheel, straight cup wheels, wide sanding belt, abrasive disc and abrasive sleeve from India. 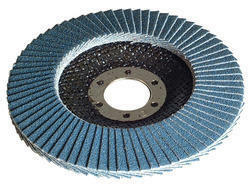 We are offering Cutting Wheel. Reinforced cut off wheels are fibre glass reinforced cutting wheels and should be mounted on machines designed for their use. 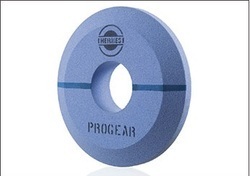 We have emerged as a leading organization, engaged in offering superior quality Grinding Wheel to our clients. It is an ideal choice for general machine shop grinding of various steels and steel alloys. The offered range is manufactured using optimum quality raw material and latest technology in compliance with the industry standards. In order to deliver flawlessness in the offered wheel, it is thoroughly checked on various quality parameters. Our skilled professionals offer this range as per the specific requirements of clients. Clients' can avail this product at industry leading prices. We are offering Straight Cup Wheels. Our customers can avail from us an excellent quality range of Straight Cup Wheels. 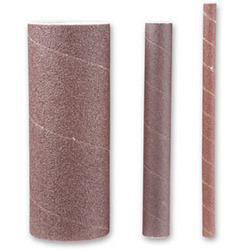 These wheels are manufactured using high-quality raw material and latest technology. The offered wheels are widely acclaimed among clients for their durability and sharpness. In addition to this, the offered wheels are stringently tested on various quality parameters in order to ensure zero defects. Our wheels are available in various specifications and at market leading prices. 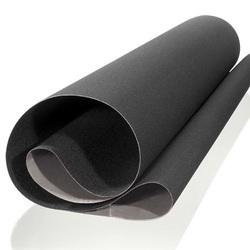 We are suppliers of wide range of Wide Sanding Belt to our clients.